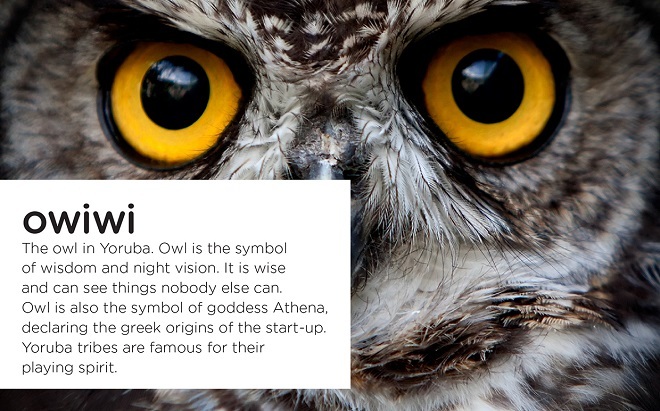 Owiwi is a Greek startup determined to make us take games seriously. They use them in recruiting, to more accurately portray candidates’ soft skills and real personality. We all know the traditional interview procedure. 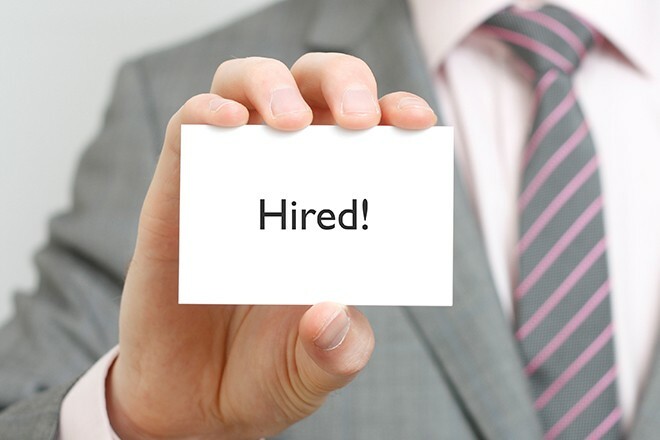 How sure can recruiters be that they chose the best candidate? How different are an employee’s real personality and skills from what he/she shows in an interview? And how long do recruiters need to find out? 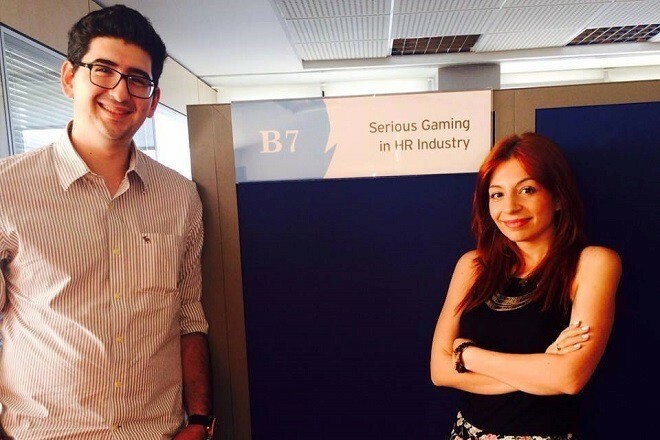 The solution, therefore, that Owiwi Has to offer, behind which hide Ilias Vartholomeos and Athina-Polina Ntova, is the creation of a serious game, which reduces recruitment process duration because it has immediate results, is more interactive, more fun, and can replace the existing recruiting tools. More importantly, it is used to find the interviewee’s hidden features, which until now recruiters did not have the possibility to spot. 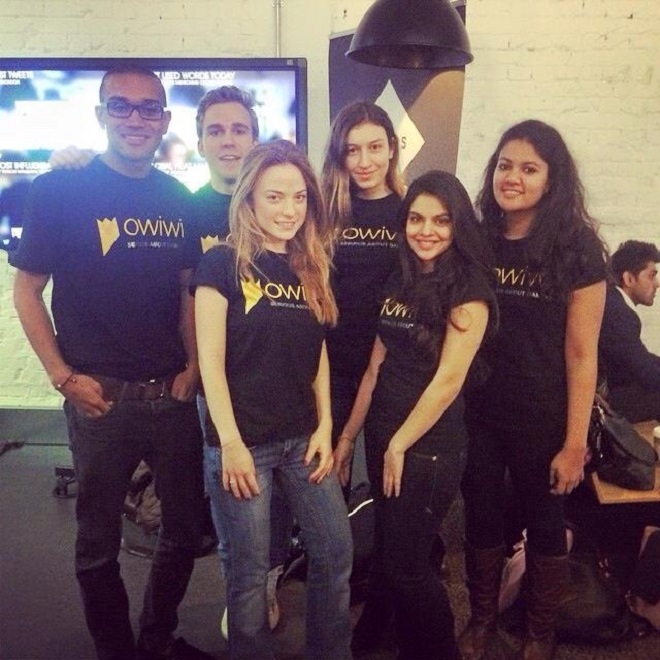 With an innovative evaluation tool for executives and employees, Owiwi uses a game interface to evaluate potential employees through different scenarios which require the player’s natural reactions. Every zone in the game’s map represents and evaluates a different soft skill. 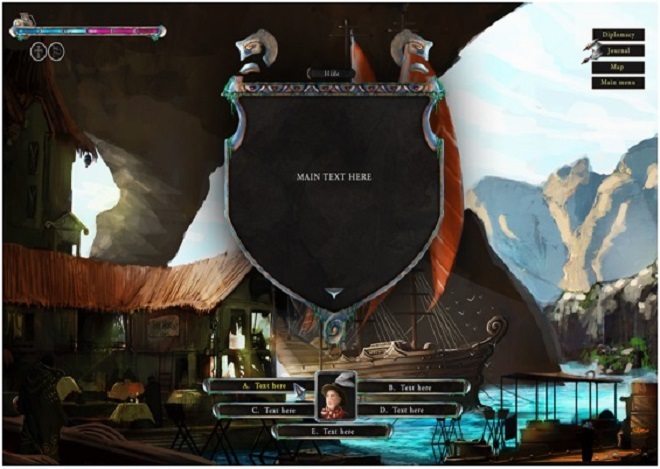 The game unfolds according to the player’s choices, so as a result his/hers real self and real motives are revealed. Successful candidates are also given the option to replay the game months later, to see how much or how they have changed since their recruitment day. They can also see if they have improved in stages which had challenged them the first time. This procedure therefore helps in recruiting, but also in the employees’ development. «What is important is for the world to know that this game has been developed for a very specific reason, more serious than entertainment. You tell us where you want to go and we create the game backwards, from where you pointed us to towards the beginning», says Athina. 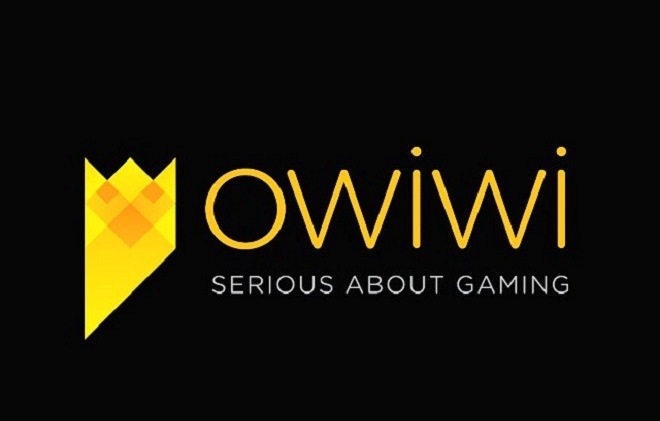 Owiwi develops strategic games that focus on entry and middle level candidates, and according to the soft skills the company wants to evaluate them on, there will be more or less scenarios in the game. «Some games replicate office scenarios, but in those the candidate automatically becomes more aware of his actions. When the scenarios are totally fictitious, it is more probable to have an accurate insight of the candidate’s real self» says Ilias. 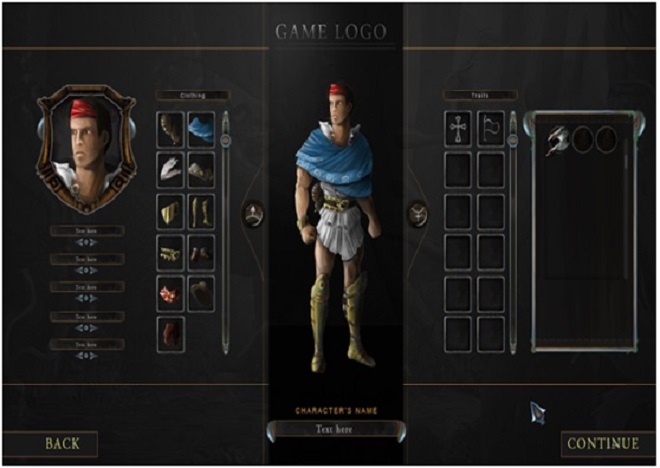 As soon as the candidate finishes playing, both the candidate and the recruiter receive a card, a “managing score”, which analyses the candidate through his/her gameplay. The recruiter will receive a more analytical card. The concept of “gamification” is becoming more and more popular lately and everything points to it being a basic recruitment tool in the future. According to a Garner survey, 70% of the largest organisations will soon have at least one game application for recruiting purposes. Their aim is to connect the platform to LinkedIn, so that anyone can see the users’ results as they would see their GMAT or IELTS results.